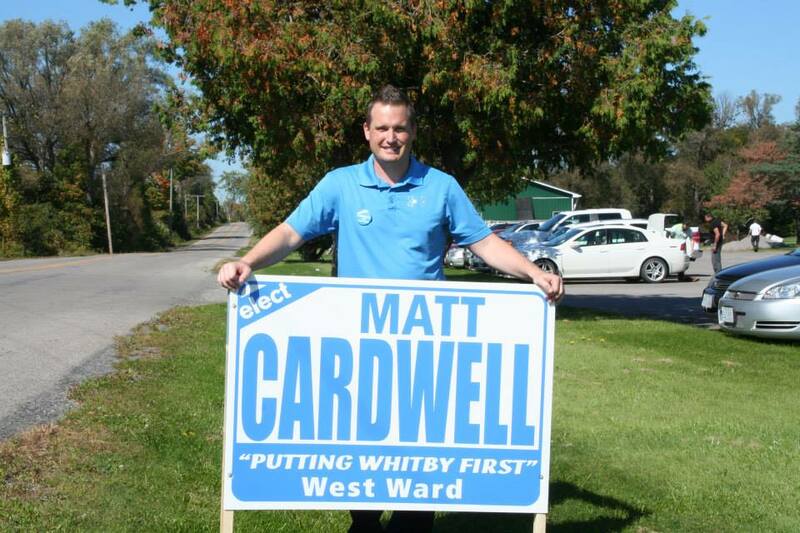 Throughout the course of the campaign, Matt will be visiting locations throughout the ward and attending local events. 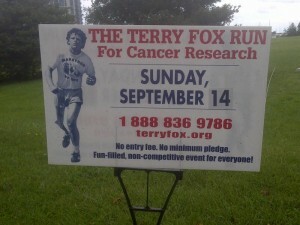 Please stay tuned for photo’s and updates. 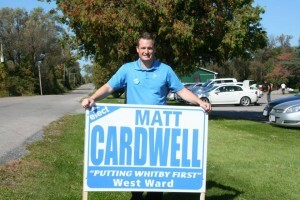 October 7th – Matt will be attending the Mayor’s Debate at the Whitby Public Library. 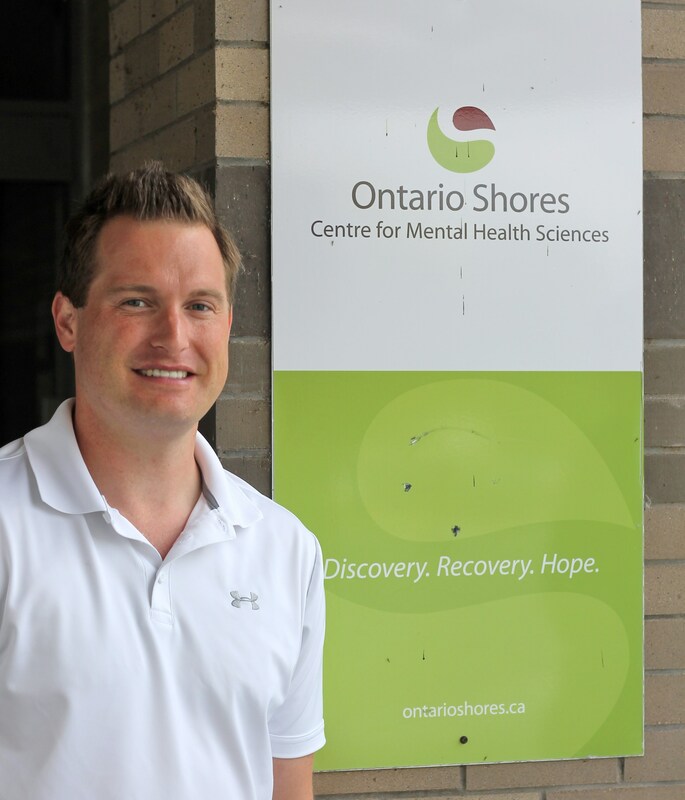 September 28th –Please join Matt as he attends the Walk for Mental Health at Ontario Shores. 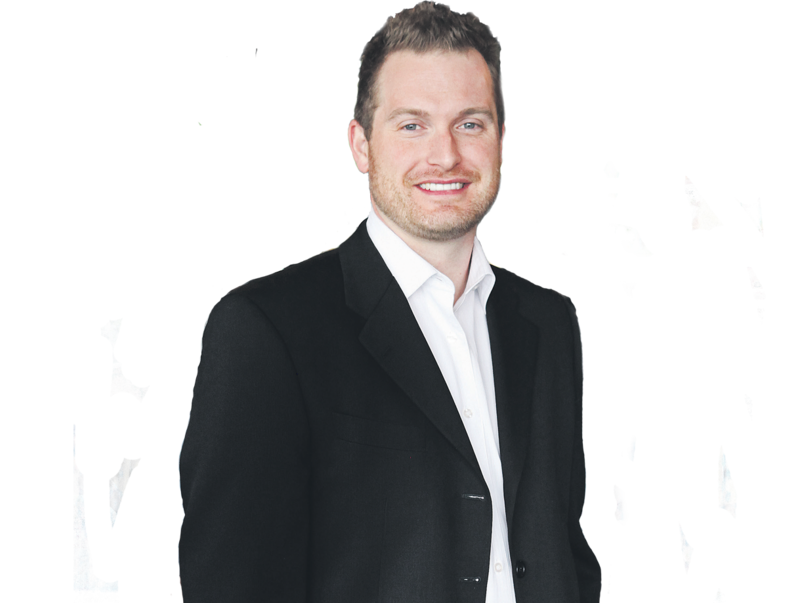 September 25th – Matt attended the Durham College Art Battle in support and showcase of local artists. 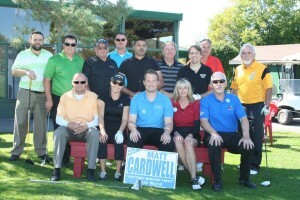 September 24th – Fundraiser for Candidate Cardwell at Country Lane Golf Course. If you are interested in attending please message us. September 23rd – Matt hosted the Epilepsy Durham fundraiser at Royal Oak Whitby Shores. The night raised over $600 and the celebrity bartenders were Ed Lam and Grant Souter. 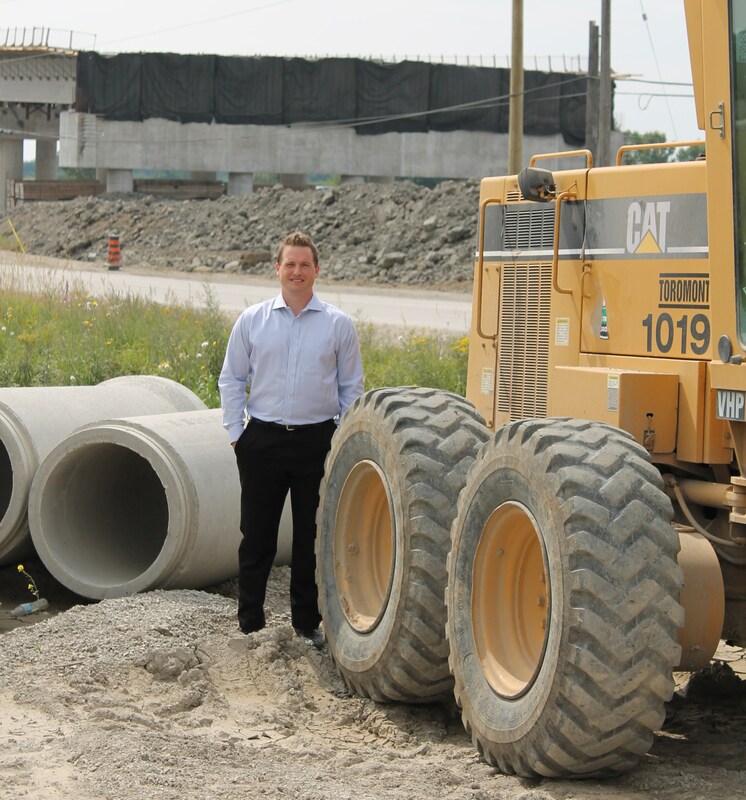 September 22nd – Matt visited the construction site at the 401 and Lakeridge Road to talk to the workers about the project and timeline of completion. 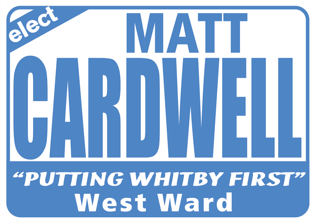 West ward is getting an interchange which will be great for the community and alleviation of traffic congestion. 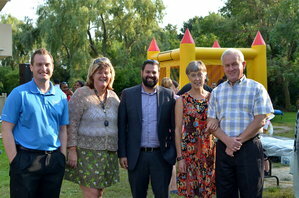 September 8th –Attended the Ontario Shores Staff Appreciation Party Barbeque. Ontario Shores is Durham Region’s 8th largest employer and is a state of the art facility located in west Whitby. September 14th – Terry Fox Run at Heydenshore Pavilion. 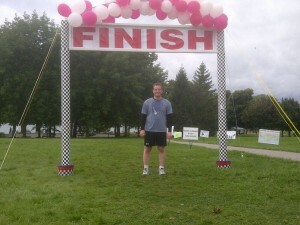 The day raised over $25,000 for cancer research. 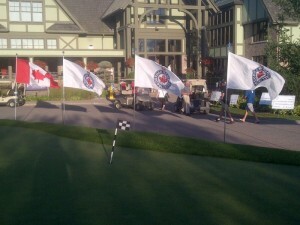 Great job to Linda Lyons and here committee on all the hard work. 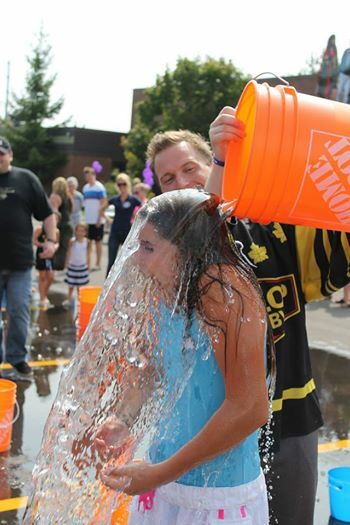 September 1st –Matt participated in the “Biggest Ice Bucket Challenge Event” at Live Act. 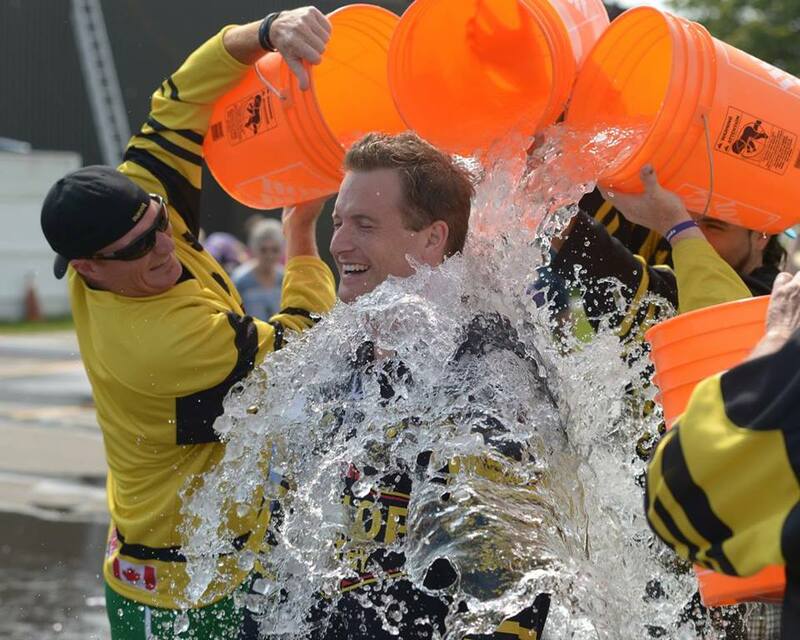 The event raised an amazing $10,000 for ALS Canada in one afternoon. 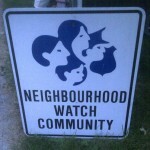 August 19th – Matt attended the Neighbourhood Watch Community meeting at D’Hillier Park in west Whitby. 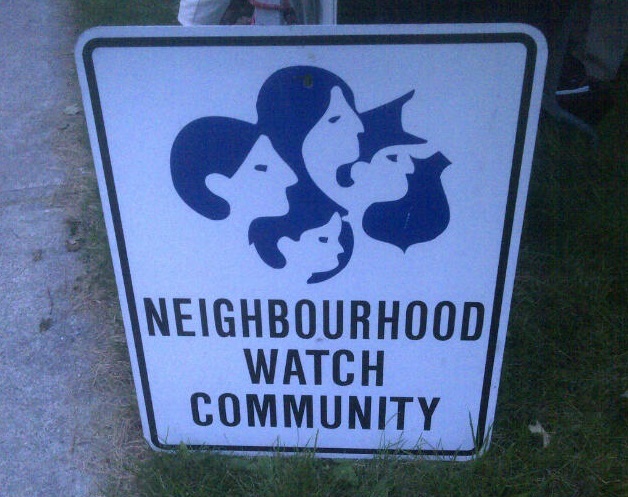 The goal was to educate and inform the local residents of the programs and how to be safer and prevent crime. 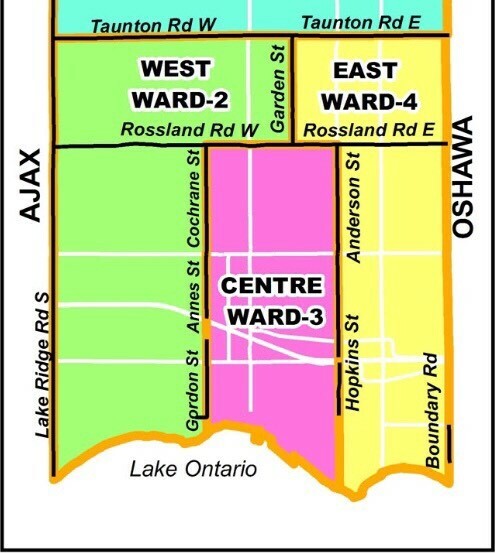 Thanks to Morgan Dobson, Officer Peacock, Councillor Elizabeth Roy, Regional Councillor Lorne Coe and Les Kariunas for making the session possible. 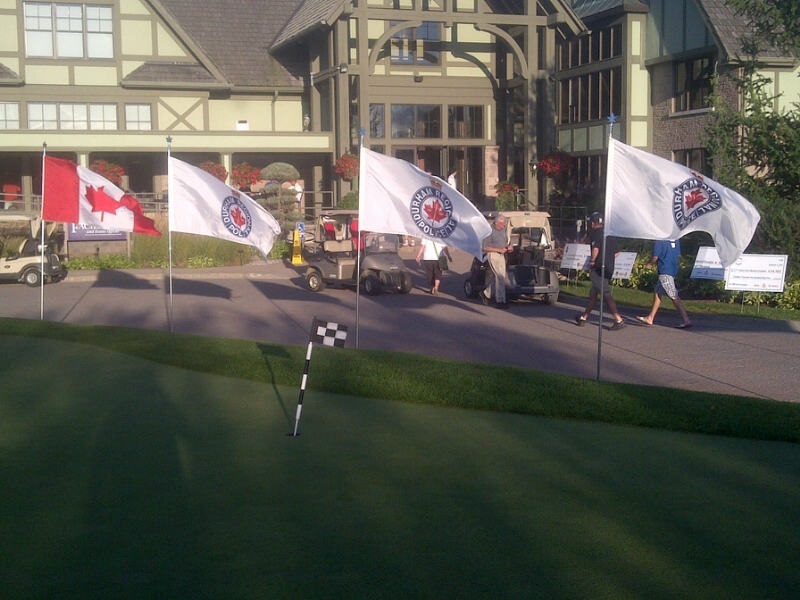 August 15th – Attended the Royal Canadian Legion’s (Branch 112) Steak and Lobster Supper. 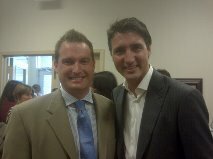 August 12th – Attended the meet and greet at the Whitby Chamber of Commerce with Justin Trudeau. Regional Councillors Don Mitchell and Joe Drumm were also in attendance. August 8th – Matt attended the 7th Annual White Oaks barbecue. 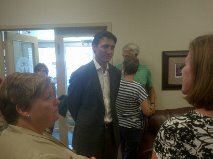 Whitby Fire, Durham Police, Boys and Girls Club, Councillor Elizabeth Roy and Regional Councillor Don Mitchell were also in attendance. 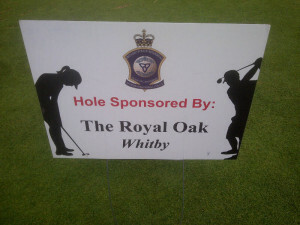 July 11th – Matt attended the 3rd Annual Whitby Rotary Ribfest.